The Competition is managed by a Charitable Incorporated Institution, a registered charity no. 1155544. Ian read Jurisprudence at Corpus Christi College, Oxford. After his professional training he was called to the Bar by the Inner Temple in London. He has served as one of Her Majesty’s Circuit Judges and Deputy High Court Judge. His many interests include music, writing and walking. 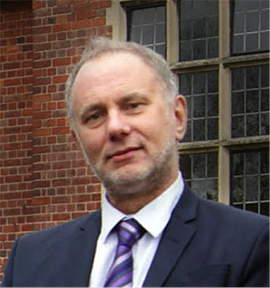 Alastair is a water and environmental management consultant and is honorary vice president of the Chartered Institution of Water and Environmental Management. 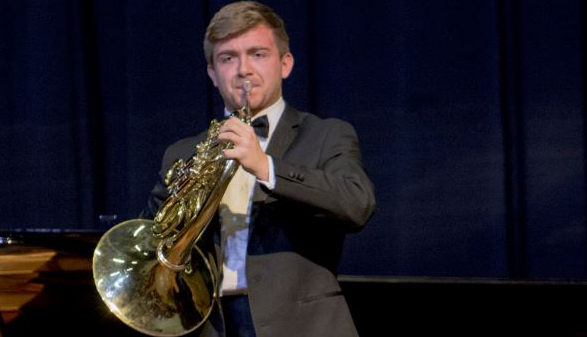 He lives in Bromsgrove, and, with other members of his musical family, in 2011 helped form the Orchestra of St John, which is a community based chamber orchestra and gives concerts in St John’s church. A graduate of the University of Kansas, Monica has lived in the UK for over twenty years with her husband and three talented musical sons, supporting them at the Junior Birmingham Conservatoire. Monica is an independent teacher of Italian up to A level. She is passionate about ensuring that young people receive every possible opportunity to develop their musical and linguistic talents. 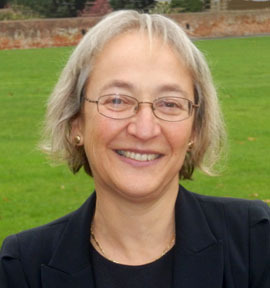 Monica is Joint Deputy Chairman of BIMC and is Chairman of The Young Musicians' Platform for young people aged 9-17. 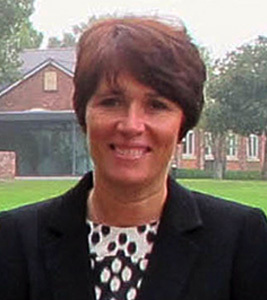 Lesley is a qualified accountant and after a successful career at HSBC for fifteen years in a number of commercial finance roles she changed career in 2003 to become the bursar of Winterfold House School, and she is now the bursar of Bromsgrove School. As part of her many duties she is active in developing links with the town and the local community. 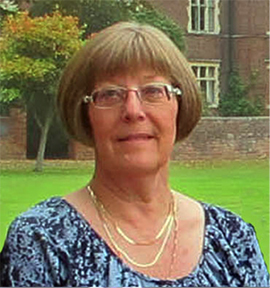 She is an ex-officio trustee of The Bromsgrove International Young Musicians’ Competition and acts as its treasurer. David is a former Principal of the Birmingham Conservatoire, as well as Organist & Director of Music at St Chad’s Cathedral. He studied with Alan Spedding and Dame Gillian Weir and is active as a national and international performer, teacher and Choral Director. 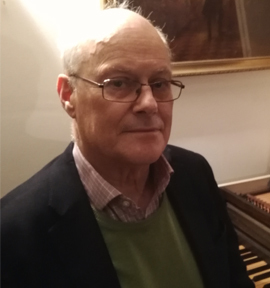 David works regularly for the Royal College of Organists, of which he is a trustee. 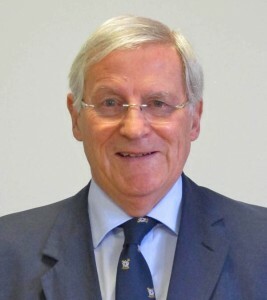 John is a retired High Court Judge and formerly Recorder of Birmingham. He now works part time as Deputy Chairman of the Parole Board and as an Investigatory Powers Commissioner. Outside the law he has had a lifelong interest in music and particularly early music. He was a chorister at St. John’s College Cambridge under George Guest; a choral scholar at Magdalen College Oxford under Bernard Rose and a member of Ex Cathedra for 20 years under Jeffrey Skidmore. As an amateur Baroque flute player, he has been fortunate to study with Wilbert Hazelzet and Rachel Brown. 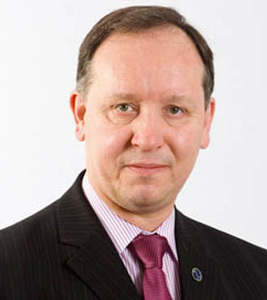 Jeremy has lived in Bromsgrove for over 30 years. 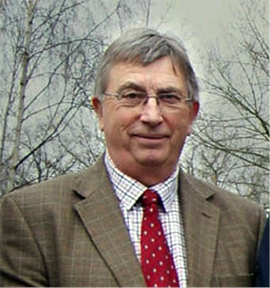 Now retired, he has been a director of several West Midland companies. He was involved in the Bromsgrove International Young Musicians Platform for many years, and is a past bailiff of the Bromsgrove Court Leet. Dianne’s talent is as an efficient organiser. She has worked as a senior administrator in the operation of the Competition for more than a decade. She has also worked throughout her life for the St John Ambulance in a wide variety of important roles which have included finance, property management and recruitment. Having first obtained a psychology degree, Alison switched to law, and after qualifying worked for 23 years for Millichips in West Bromwich, where she built up a family law division. In 2006 she joined MFG Solicitors as a family law partner, and she is now also office partner. She enjoys playing the violin, and played for some years with the county youth orchestra. She also enjoys walking and gardening when she has time.